Top 5 Antivirus for Android Phones Free Apps: Secure Your Smartphone! As they say…safety first! Then teamwork. 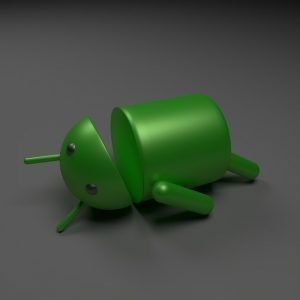 This guide shows you the best Antivirus for Android Phones Free apps (with download / install links). When you navigate through the web with your Android device, you should make sure that your device stays protected from external threats. These threats include but are not limited to viruses and malware, which are increasing in number daily! These security threats might damage your software. And in some cases, it could even make your hardware inoperable without a full reboot and complete reset. 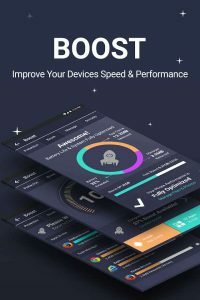 If you’re reading this post, you probably are the type of person who loves to modify your device, download new apps and try new things. If this is the case, you should pay particular attention to the kind of stuff you download and downloading an anti-virus for your particular. People use mobile devices more than ever before, and with increasing usage rate, the risk level for users also increases. Hackers are creating more and more pieces of malware and WiFi hacking hardware that particularly focus on mobile devices. A significant portion of malware and hacking attempts often come in the form of third-party app downloads. These apps often hide in “cute” downloads that aren’t really safe. They could be hiding some nasty surprises inside! Antivirus software for mobile devices remain an essential app, because they keep your phone safe from viruses and malware. But they also help you protect your valued personal information and data. Some antivirus software will actually help you add more safety to your files. The “better” antivirus apps secure your photos, your videos, your personal contacts, your emails and a lot more. There are many different antivirus software that you actually download for free on your Android device. While some of these brands are rather new to the industry, there are also other names that you might already be familiar with, as they have been providing their services for a long time. 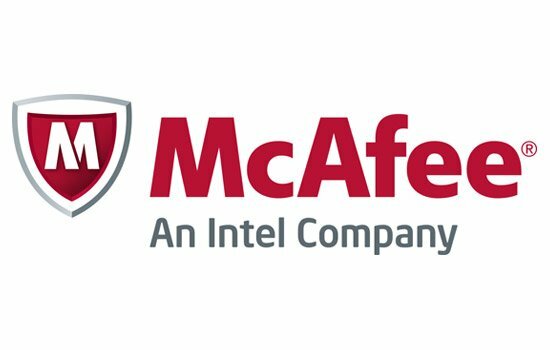 One of the most obvious choices is McAfee antivirus, which has been providing free antivirus programs for many years now, standing out as one of the most popular options out there. Although the company offers many cool features in their free model, they offer many upgraded features available for a premium fee. The basic features should be perfect for most applications, but if you are looking for something extra, you should also consider the paid version. The free ScanGuard app also offers some great features, and the software is effective in a wide variety of applications. ScanGuard is great at protecting the user’s software against various types of malware. Although ScanGuard is an app you probably haven’t heard of, it’s regarded as #2 in our list of Antivirus for Android Phones Free Apps. 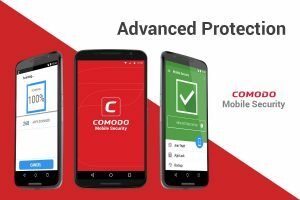 Comodo Antivirus for Android is also another great options. This particular software has been designed specifically for users concerned about the security of their mobile devices. It is absolutely perfect if you want to protect your cellphone from a wide variety of threats. These threats often hide in unsafe applications, risky settings, theft-apps, or standard trojan-horse / “back door” viruses and malware. 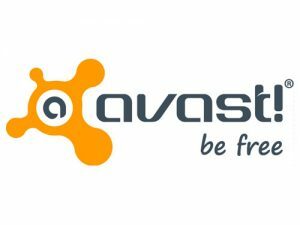 Avast Antivirus is one of the oldest names in the anti-malware community. Trust their virus scan methods – so check out their free A/V app for Android! Other free products are offered by companies such as the popular “360 Total Security” and AVG brands, who also provide other security scan services. These services include real-time scan for threat assessments, app management tools, SMS / Call Blocking and a lot more. Products such as NetQin and Lookout are also decent options out there. Although those particular Antivirus for Android Phones free apps don’t really offer as many features as the previously listed alternatives. They do however offer some pretty powerful antivirus functions, as well as traffic monitoring, and other solutions, such as anti-theft security tools.